Pratt Visual Solutions provides Lowe's Manhattan store decor graphics and signage. In an effort to appeal to the urban customer, Lowe’s went further than just shrinking down their footprint for a smaller scale store. They went to great efforts to truly understand the lifestyle of the city dweller and the end result is nothing short of amazing! 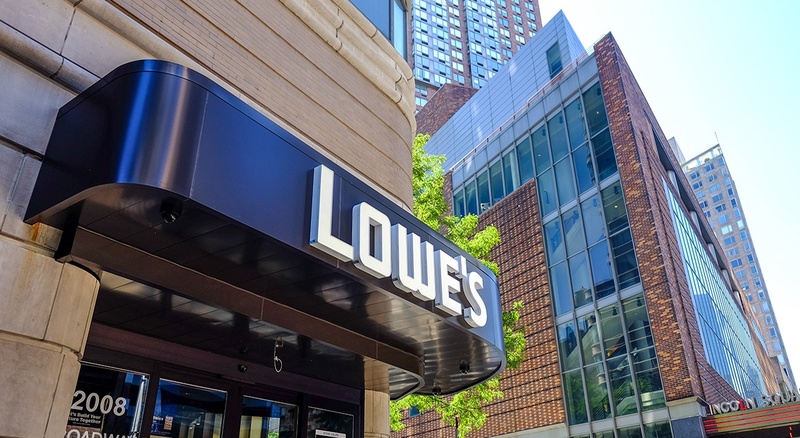 The Upper West Side and Chelsea neighborhoods are home to two new debut Lowe’s concept stores, each around 30,000 sq. ft. The Pratt Visual Solutions team does a lot of cool stuff, but their work in helping to redefine the lighting aisle at Lowe’s Canada…has illuminated the retail design world.